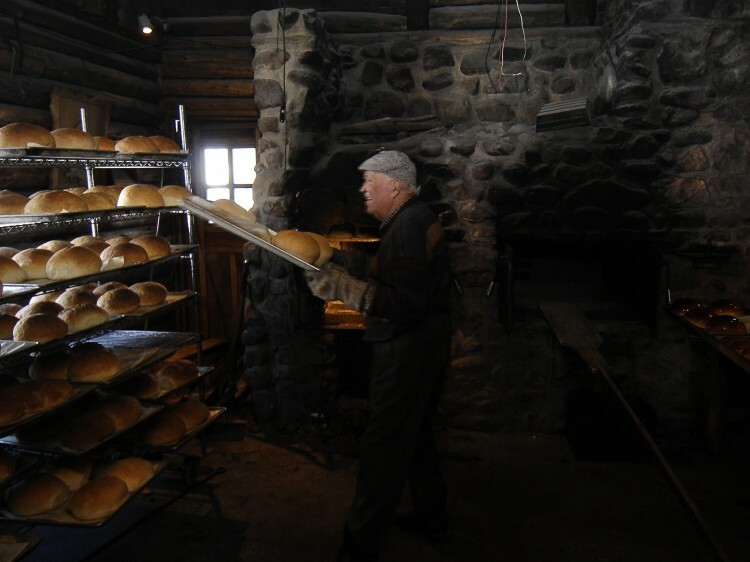 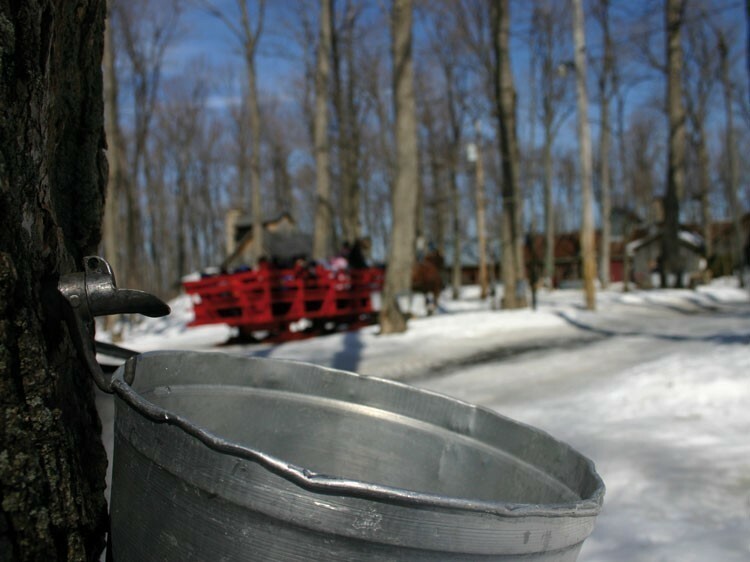 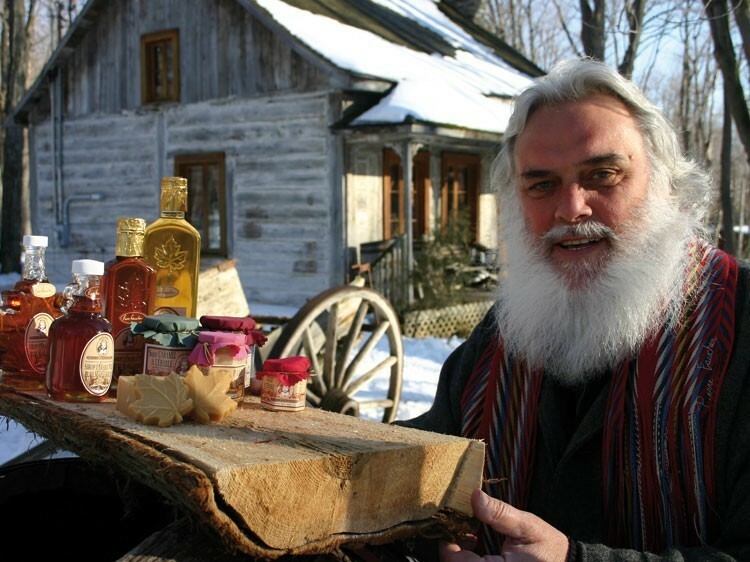 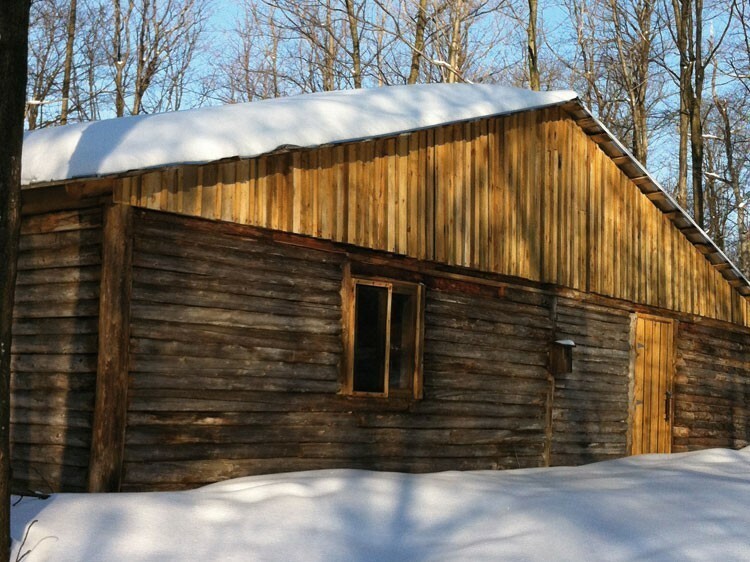 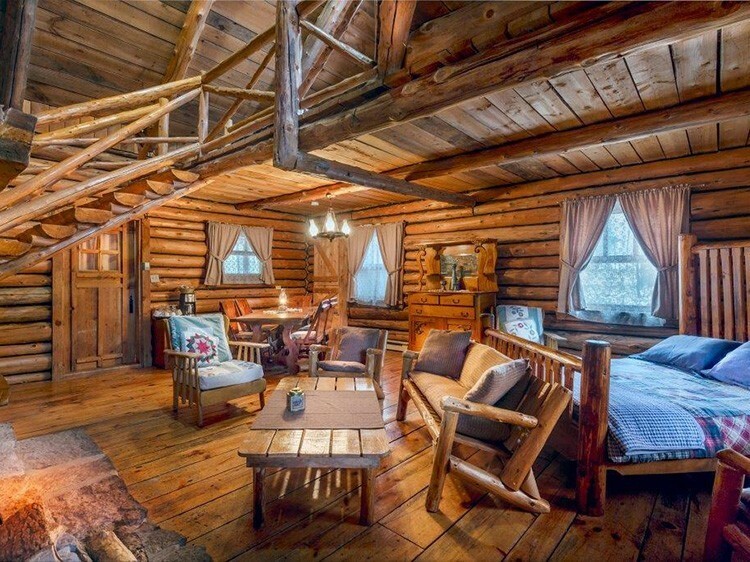 A 40 year-old Sugar Shack (maple farm) is open year round and offers a unique and traditional French Canadian experience. 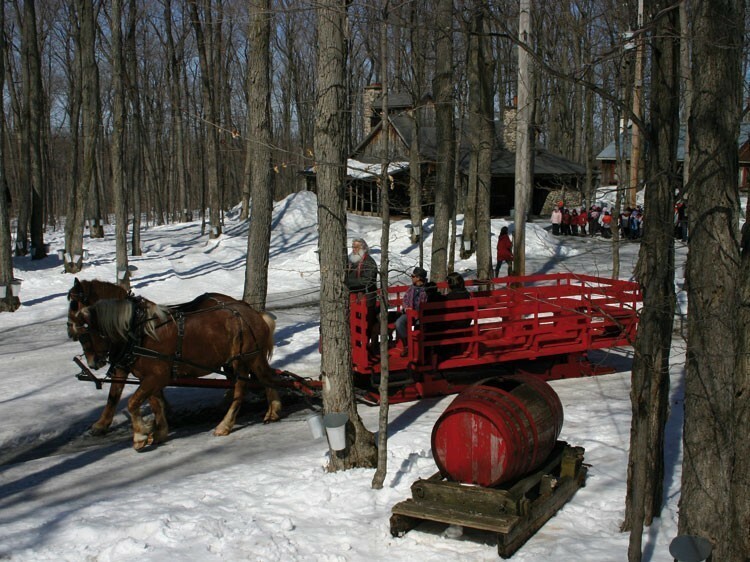 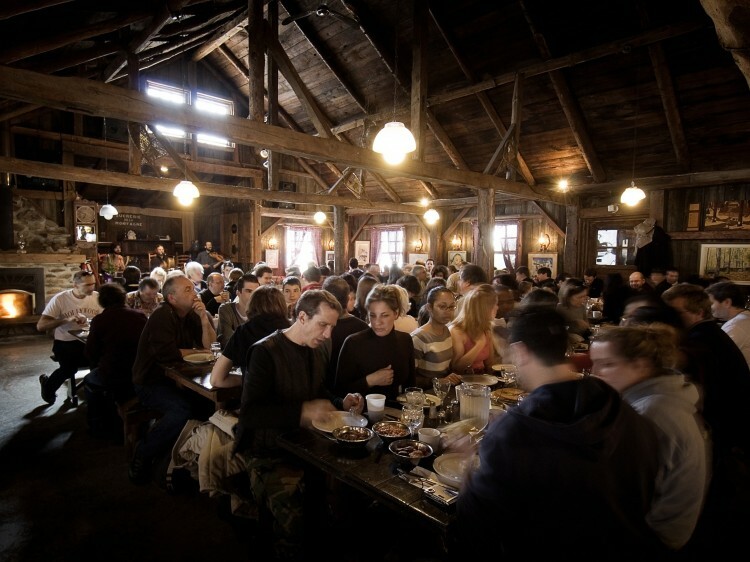 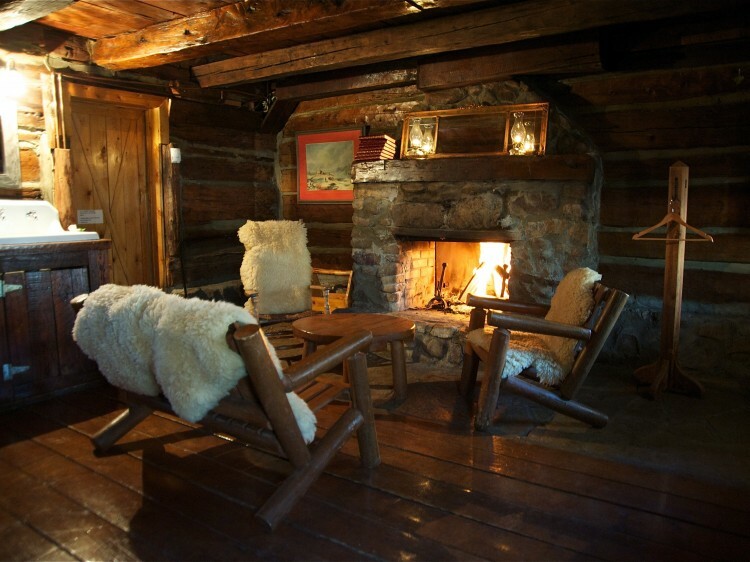 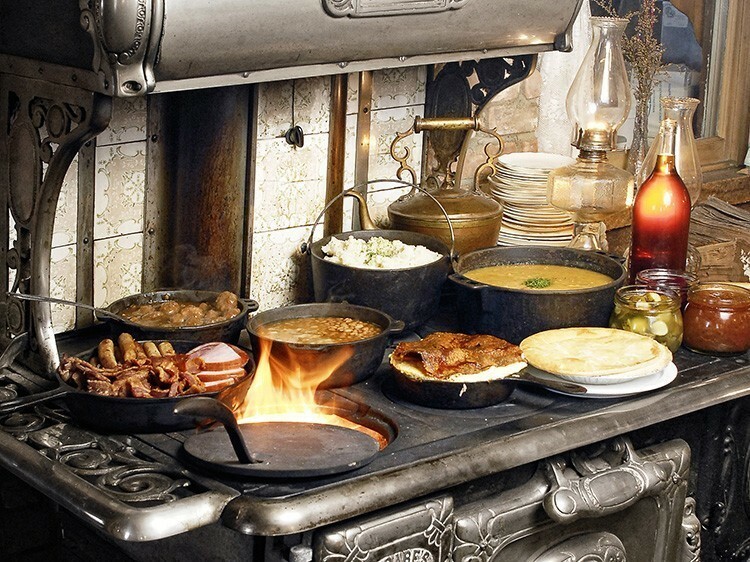 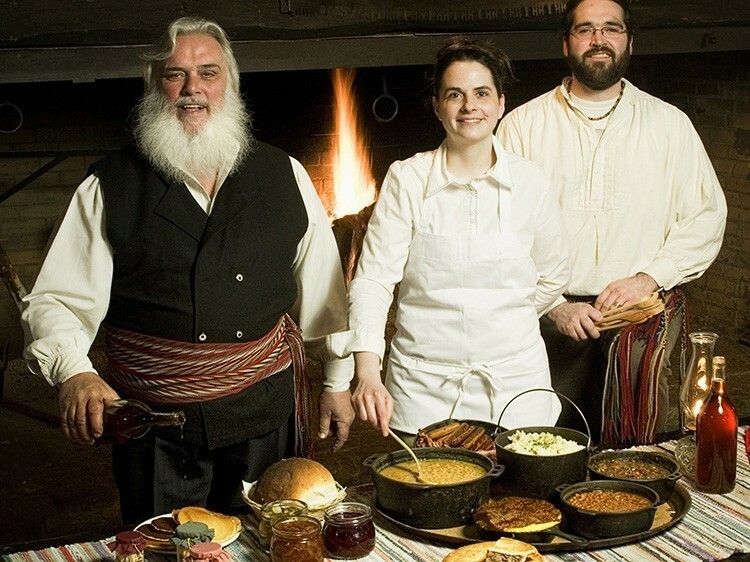 Horse and buggy rides, an educational tour of their facilities and an explanation of their traditional methods, fieldstone artisan bread oven, the Festin du temps des sucres meals with live music, a general store on-site, cottage accommodations all year and our new wild game restaurant ''La Bête Sauvage''. 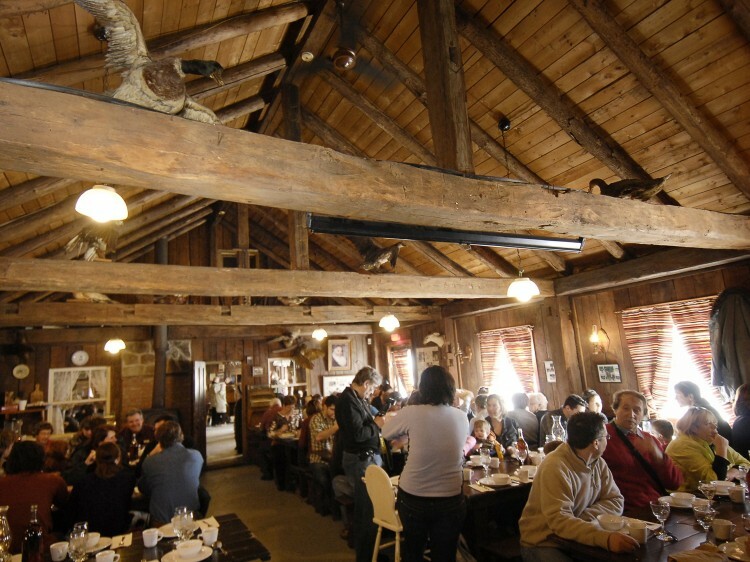 Beautiful site for wedding ceremony and reception with food, bar and lodging.